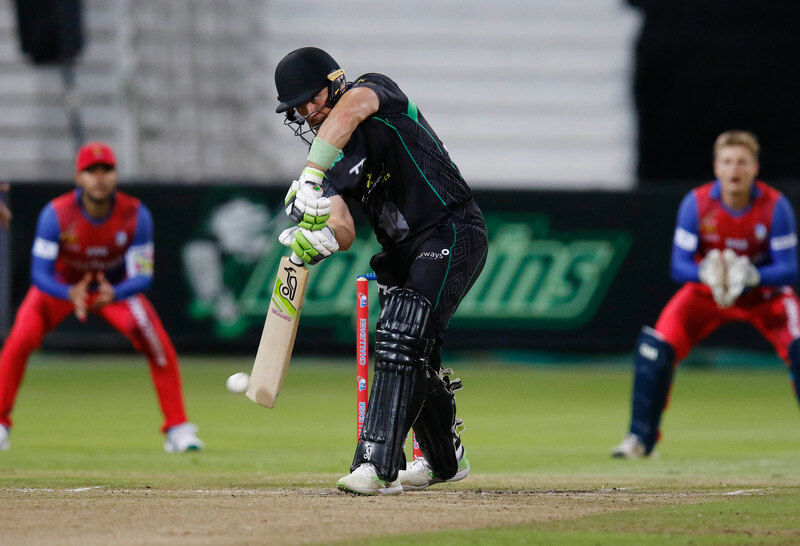 Durban - The Hollywoodbets Dolphins' run chase never quite got off the ground as they fell to an eighteen run defeat to the bizhub Highveld Lions in their second game of the CSA T20 Challenge at Kingsmead on Wednesday. 10 runs later and the danger man Van der Dussen was also well caught by Makhanya but this time it was off seamer Lwandiswa Zuma for 18. The Wiaan's, Lubbe and Mulder, then put together 35 before Lubbe ran past a Prenelan Subrayen delivery for 24. "I am feeling good and the body is good," Van Wyk said. "I have been hitting the ball well and it was nice to hit some nicely today. "Myself and Sarel (Erwee) got a good partnership at the top last game and I started well today so I am happy with where my game is at the moment. "The nature of the competition is that you play five games in a week or six in nine days so we have done our preparation and just need to go out there and play well."